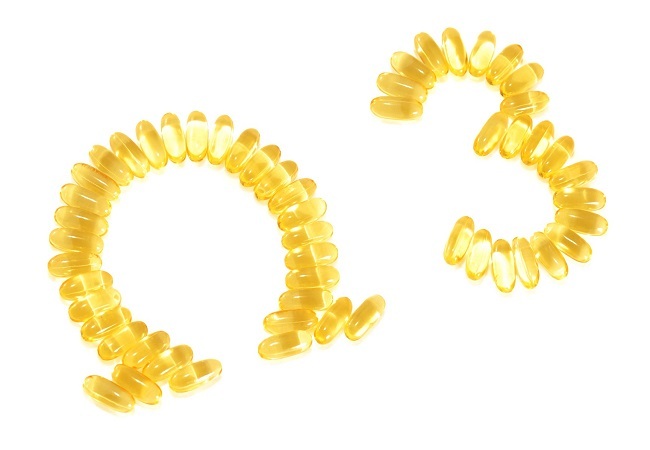 A recent study again reflects the likely efficacy of omega-3s to prevent cardiovascular disease. Today we are going to tell you about him. But before, we will go over some basic concepts about these fatty acids. What exactly omega 3’s are? They are essential fatty acids; That is, the only way to incorporate them into our body is through diet, like vitamins. We can find them in all the cells of the body, since (now let’s get a little technical) from these essential fatty acids is synthesized a certain type of autocrine hormones (hormones that influence the same cell as secrets, not others). There are also vegetable sources of omega 3, although not as efficient. That is to say, with more amounts they suppose a smaller contribution. An exception is nuts. There are several scientific studies that analyze the relationship between omega 3 acids and cardiovascular health. For example, Physician’s Health Study, MRFIT, GISSI, etc. 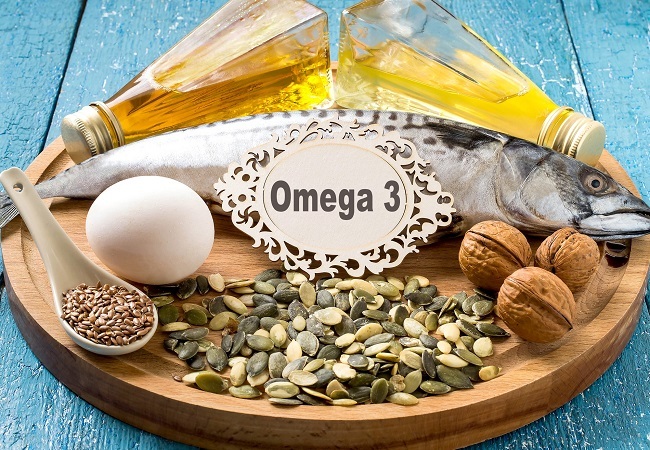 These studies conclude that long-chain omega 3s have a preventive action on certain risk factors involved in cardiovascular diseases. These studies are added one recently published in the journal Atherosclerosis. 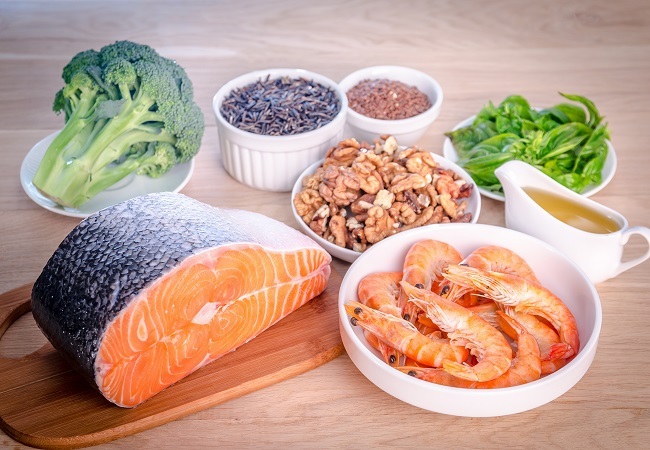 According to this study, people at risk for the cardio circulatory disease may benefit from long-term dietary supplementation with omega-3 polyunsaturated fatty acids. 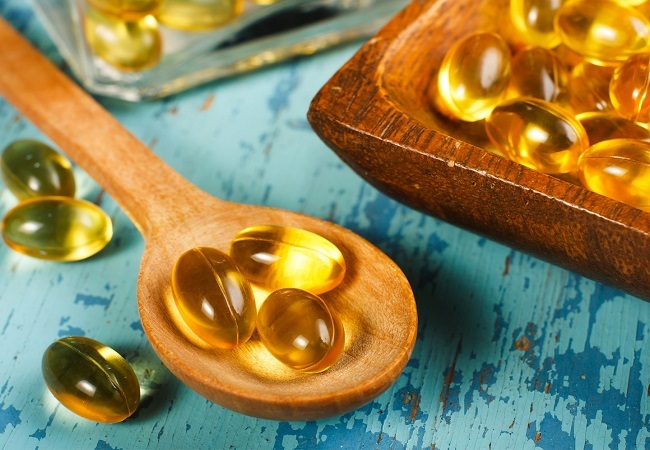 Monitoring over 10 years for patients with suspected cardiovascular disease, it was found that high concentrations of EPA, DHA (the two main omega 3s) were associated with a lower probability of cardiovascular death. A balanced diet and avoiding bad habits, such as sedentary lifestyle, are still the best ways to boost our health. As we have said, the only way to incorporate certain elements into our body is through diet. Hence it’s importance. It is also important the advice of a professional, such as a specialist in Nutrition – Health. Always think of global: throughout your diet, lifestyle, etc. Therefore, before making modifications or additions, it is necessary to consult a specialist.